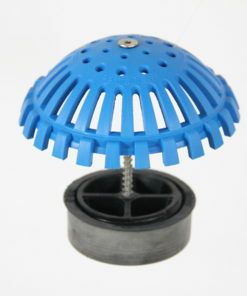 To replace your previous dome-strainer. 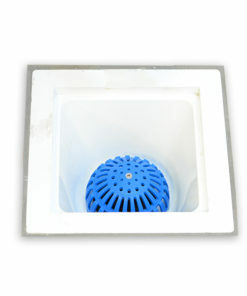 Allows drains and floor sinks to catch debris while providing a free drain area for water to flow. 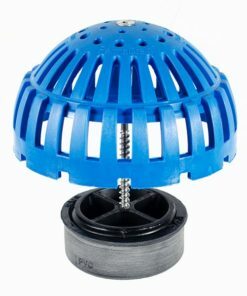 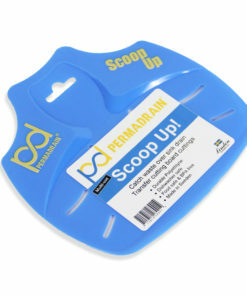 PermaDrain’s Blue Dome Strainer is stronger, more efficient, and more versatile than other domes. 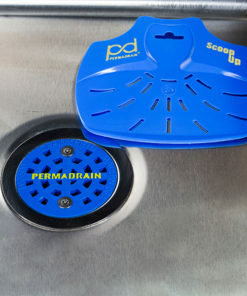 Unlike many other domes, the PermaDrain Dome Strainer features vacant spaces surrounding the bottom of the strainer. 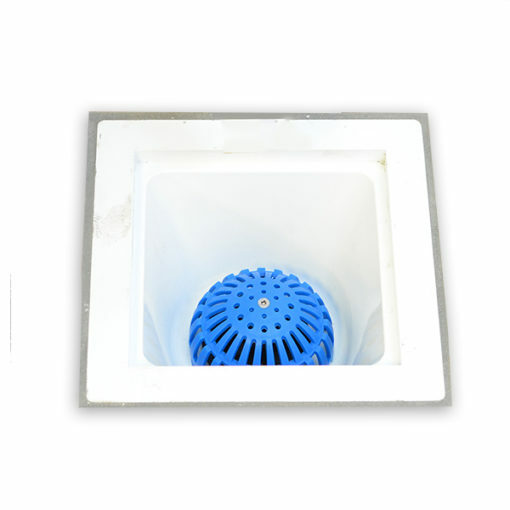 Conversely, our design ensures immediate and maximum drainage out of your receptors. 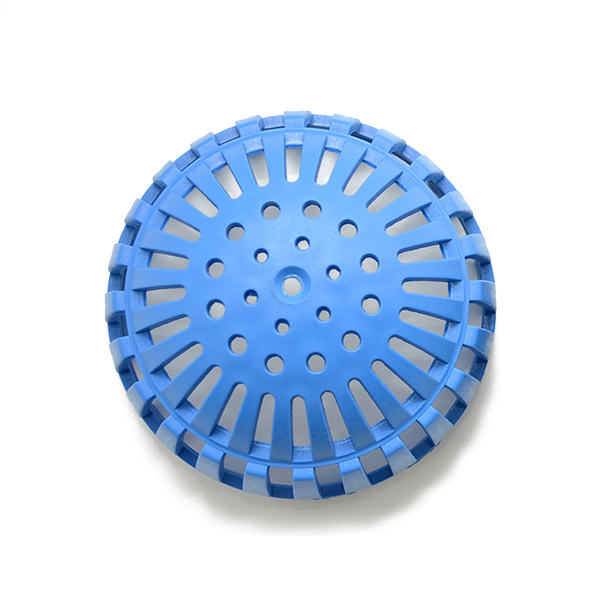 The slots on the Dome Strainer block finer debris and unwanted objects from entering drain lines. Most importantly, the overall design of our dome strainer guarantees a constant flow while protecting against debris. 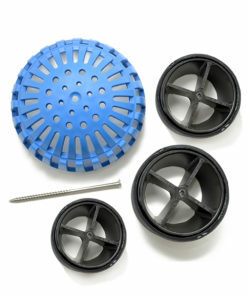 Always install the Locking Dome-Strainer Kits first to compliment your Safety Baskets. 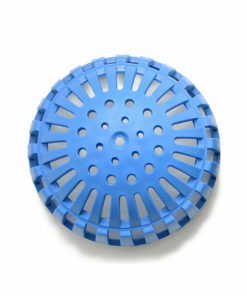 Click here to see our Dome Strainer and other PermaDrain products in action. 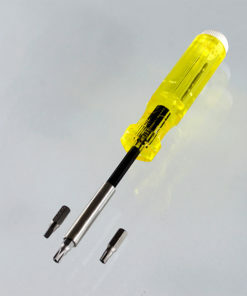 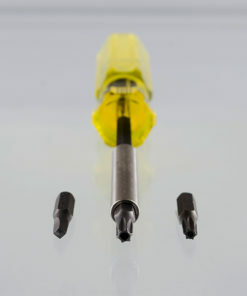 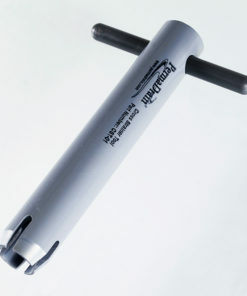 Made from the strongest composite available for impact resistance, heat resistance and chemical resistance. 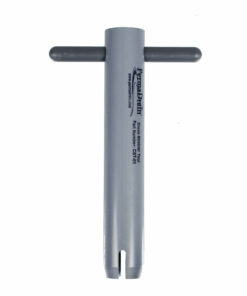 Measures at an optimal size of 5 ½” x 3”.